We are fish and shellfish merchants supplying wholesale and private customers in and around the Bristol and Somerset areas. We are delighted to announce that our Bristol shop is now open! Please come along and visit Rozzy or Sam, you can also pre-order and pick up your order from the shop. 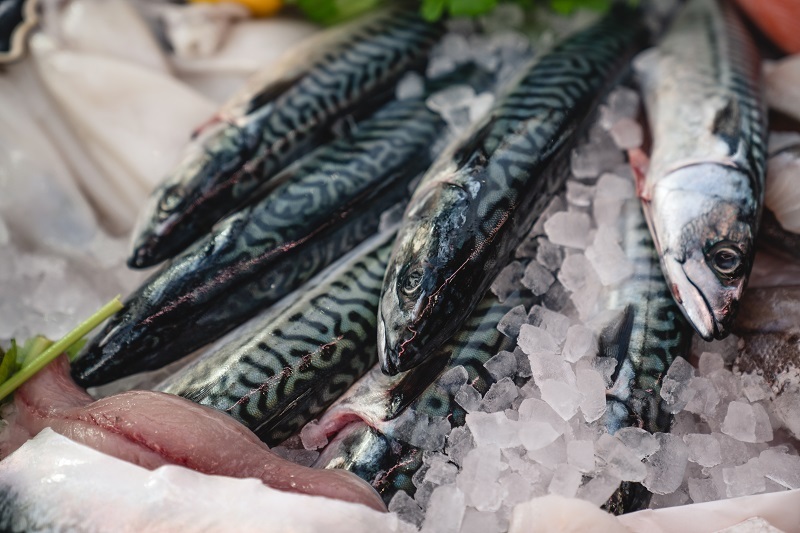 We source most of our fish from South Coast fishing ports & deliver directly to you, ensuring you receive the freshest product available. Our most popular frozen fish products are from the North Atlantic and individually quick frozen within one hour of being caught. We supply fine quality fresh shellfish from the South Coast and beyond offering you a huge variety and availability throughout the year. Our fish is smoked traditionally by a long established smokehouse in Somerset who supply top London hotels and restaurants. as this is our speciality. 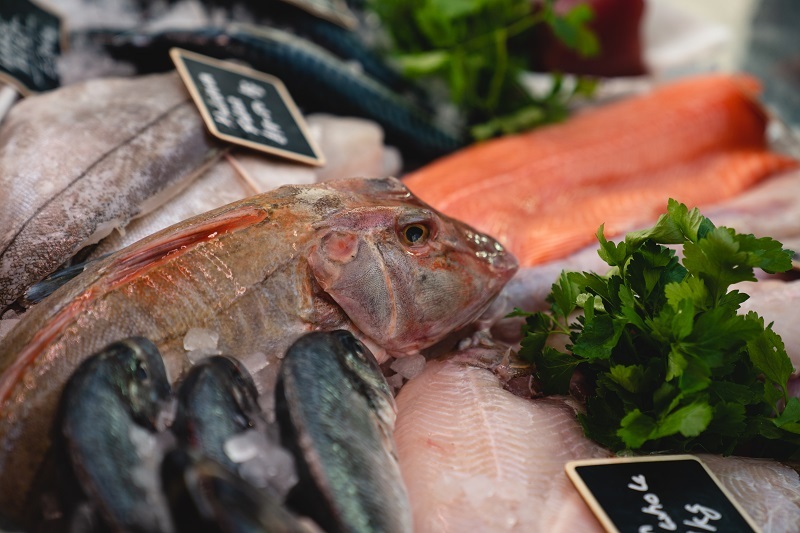 Quality, freshness and good availability are essential and Clifton Seafood are second to none. Brixham is only a few hours away and we are blessed with a wonderful supply of fish and shellfish. Clifton Seafood have always been able to supply me with local pollock, gurnard, scallops and turbot. Hand picked crab meat and a great selection of fresh and smoked fish for our fish cakes. From further afield, they also supply me with bright red centre cut tuna, perfect for capaccio or sashimi. 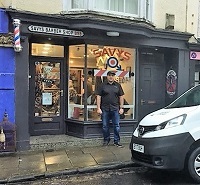 We prefer to speak to our customers to fully grasp your requirements, and provide the latest advice regarding availability, preparation and quantities. Thank you for your request- we'll be in touch soon. Please note that completing this form does not constitute an order and will only be confirmed when we've spoken to you.